PM Modi was in Jalpaiguri to inaugurate the circuit house of the Kolkata HC. 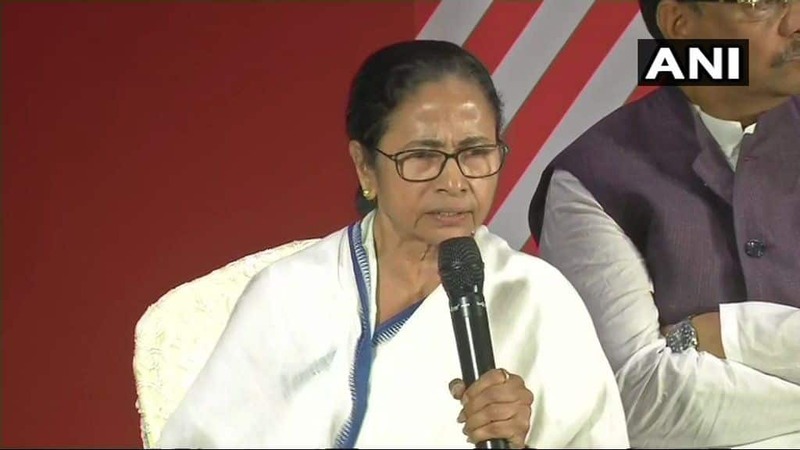 The West Bengal government has been alleging that it was kept in the dark about the inauguration of the Jalpaiguri circuit bench of the Calcutta High Court. West Bengal Law Minister Malay Ghatak said that neither Banerjee not the judges of the high court were invited to the programme. Besides, it was illegal to keep the state government in the dark about the inauguration programme, Ghatak said.